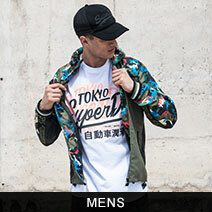 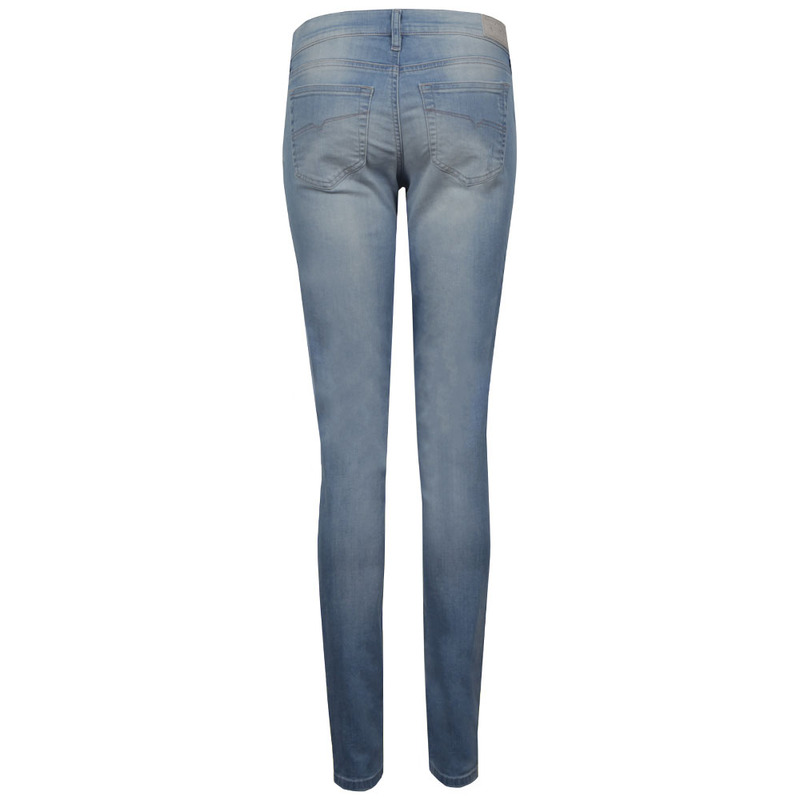 Diesel Grupee Skinny Jeans in 0673F have been updated with a vintage, 'worn' look using rip detail and a faded wash. 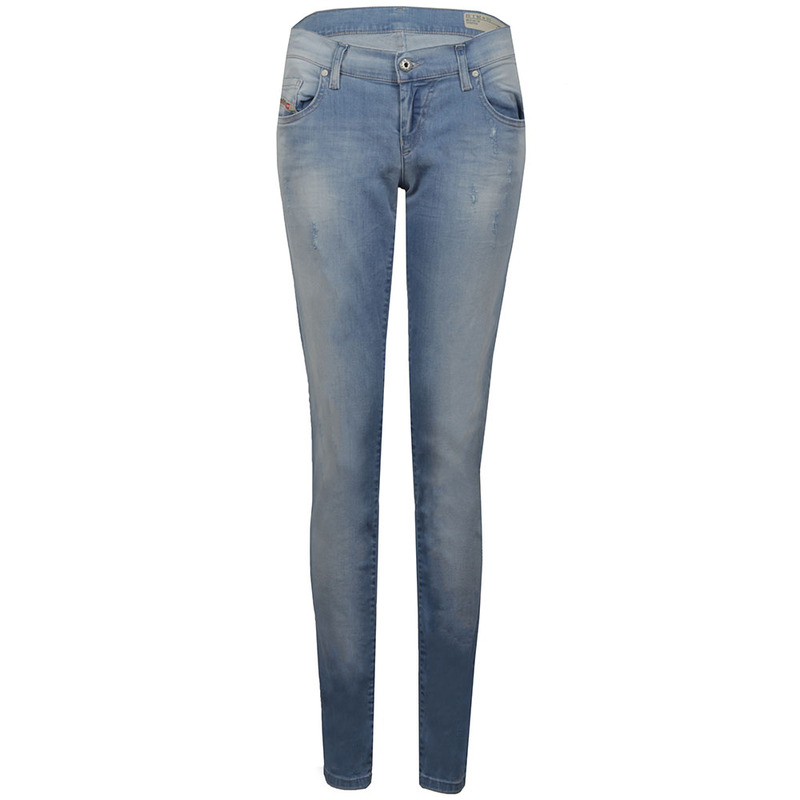 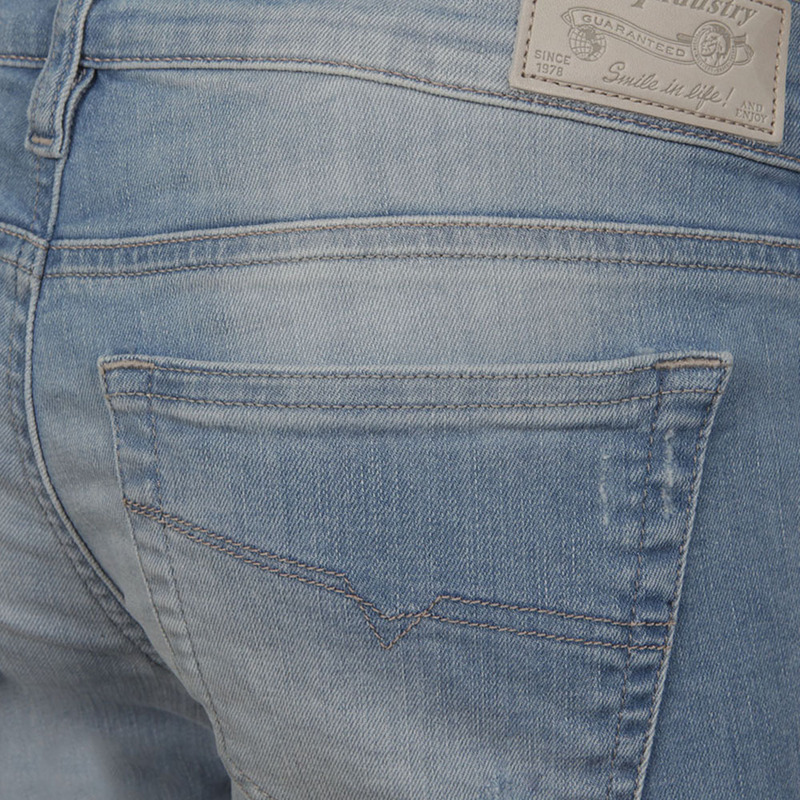 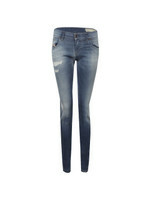 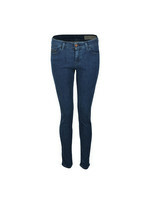 The women's Diesel jeans are a skinny fit, feature five pockets and the perfect shade for summer. 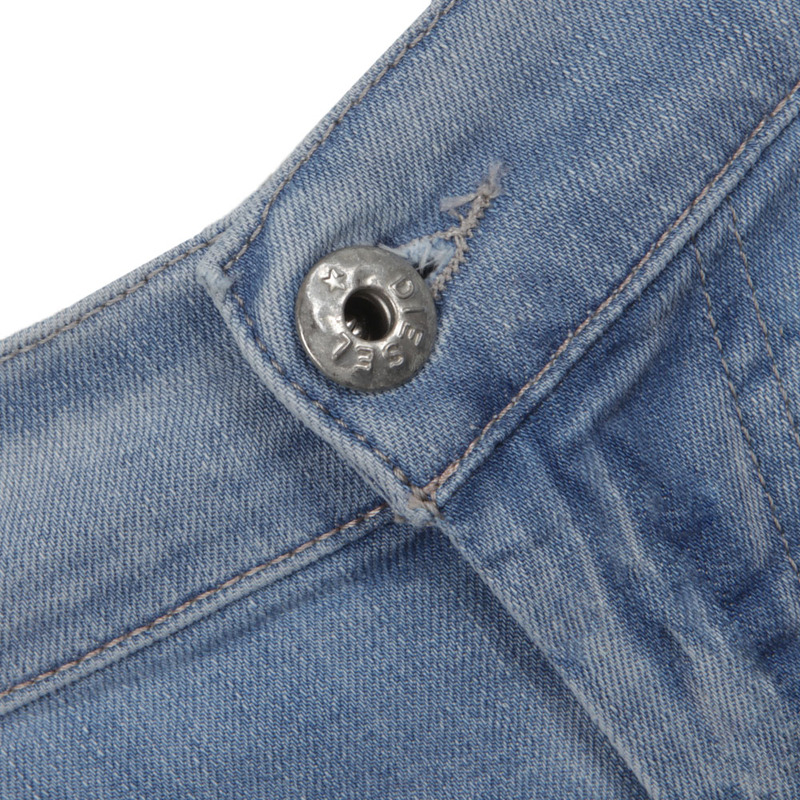 Diesel branding and a diamante gem to the inner pocket add a small touch of bling.